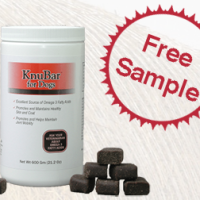 Get your FREE KnuBar Healthy Treats For Dogs Sample! Just follow these steps below! Visit the website by clicking “Click Here To Get This Offer! Fill up their online application form Click Submit button! You can also Follow us on Facebook and Twitter for the latest freebie updates and offers! 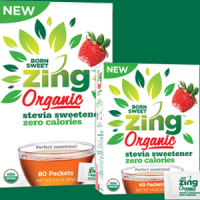 Get your FREE Born Sweet Zing Organic Stevia Sweetener Sample! Just follow these steps below! Visit the website by clicking “Click Here To Get This Offer! Fill up their online application formhttps://www.zingstevia.com/free-sample-page Click Submit button! You can also Follow us on Facebook and Twitter for the latest freebie updates and offers! Get your FREE Bowling & More at AMF Kids Fest on April 28th! Just follow these step below! Visit the website by clicking “Click Here To Get This Offer! You can also Follow us on Facebook and Twitter for the latest freebie updates and offers! 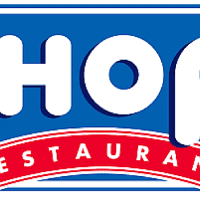 Get your FREE Meals at IHOP – On Your Birthday, Anniversary and Joining! Just follow these step below! Visit the website by clicking “Click Here To Get This Offer! You can also Follow us on Facebook and Twitter for the latest freebie updates and offers!